Sunglasses and eyeglasses are the hottest accessories for summer. Every spring brings in new trends and styles for summer sunglasses. Hot summers are an ideal opportunity to purchase those glitzy sunglasses that one has been eyeing for a long time. Eyewear is getting increasingly popular and stylish and several well-known brands are trying their best to cash on this opportunity. Earlier sunglasses were mainly purchased for protecting the eyes from the UV rays, but now they have become a major fashion statement. This summer is no different from others as most known brands are coming out with their own exclusive range of eyewear. The kind of style and trends that are being noticed are also exclusive. Some sources point out that most brands are busy introducing “shades” to go with a person’s mood and style. Sunglasses are being promoted as hot accessories and various patterns and designs are being created. For varied attires, a different and matching style of eyeglass can be worn. Not just the glasses, many brands have also brought out a vivid range of frames. Different colors, shapes, and sizes of sunglass frames make summers even more fascinating. Some reports point out that frame shapes that sell like hotcakes most of the moment are a large rectangular shape and plastic square shape. The material used for the eyewear frames is also becoming trendier. Alongside plastic, titanium and metal frames are gaining increasing popularity. The lenses that are used are equally innovative. Gradient tones and mirror-coated lenses are becoming largely popular with most fashion enthusiasts. Large oversized frames with translucent and reflective glasses are in demand. Aviator, Retro and Wrap Stars are some sunglass trends are just as hot as they were several summers back. Sunglasses are definitely one of the hottest fashion accessories of all times. But good and branded eyewear is recommended by qualified optometrists. 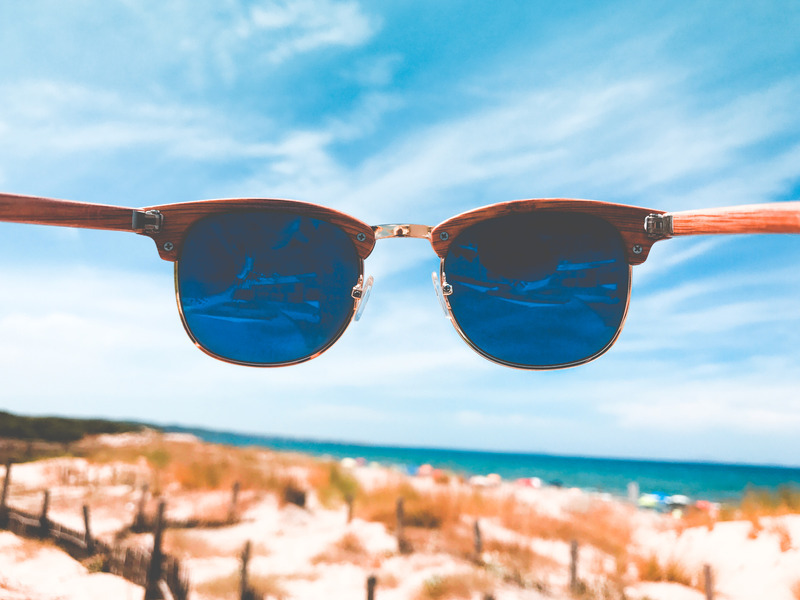 Some optometrists purposely advise people to buy polarized lenses in summer. These glasses are capable of screening the eyes against harmful sun rays. Polarized lenses are a hot favorite not just among the young fashion-conscious crowd. Many well-known brands are bringing out stylish polarised eyeglasses. One report points out that some eye specialists recommend Marchon, which is a good manufacturing brand in the eyewear industry. This company is known to have licenses with eminent brands like Calvin Klein, Michael Kors, Nike etc. 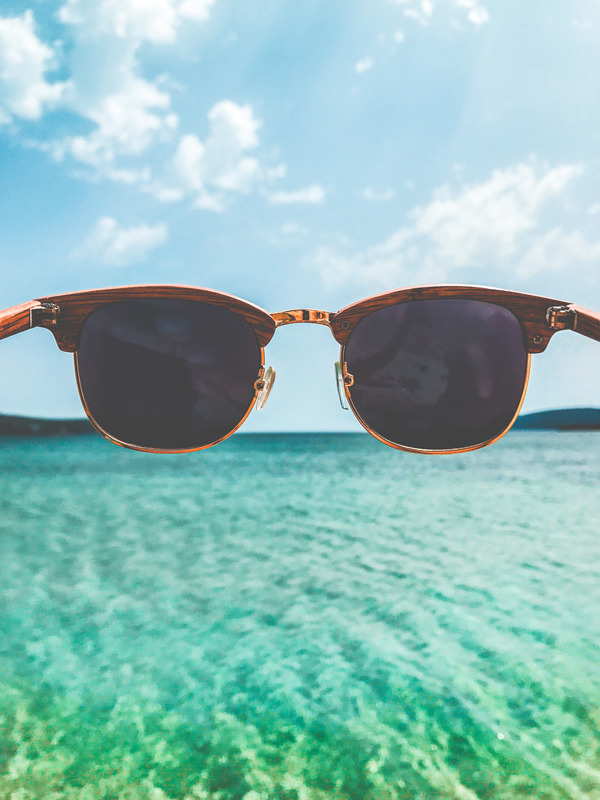 The right kind of eyewear for a hot summer is something that keeps the UV radiation away from the eyes. Also, with several big brands bringing out new designs and styles of sunglasses; this accessory is definitely gaining steam over time.